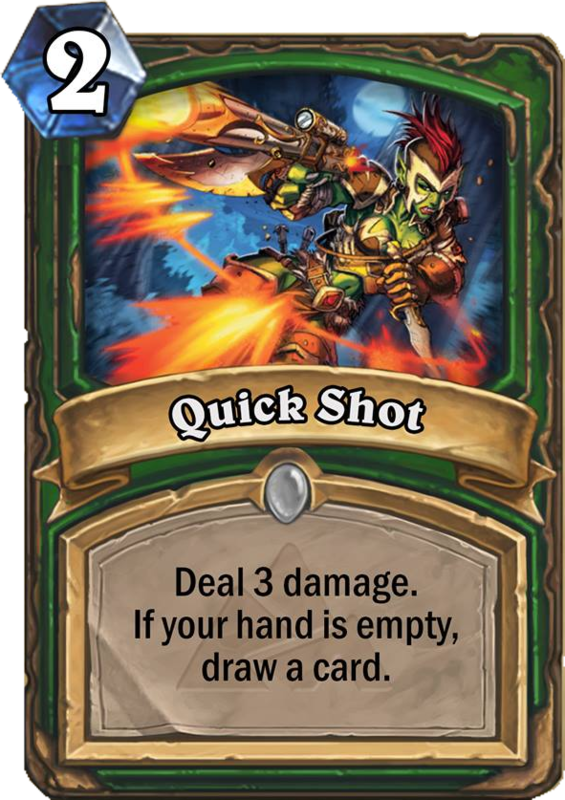 I wonder how they will make hunter op again, with the upcommign new cards. 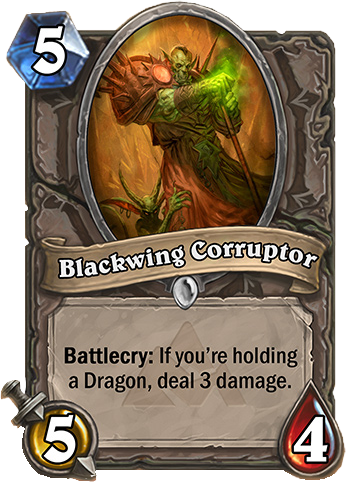 Im super disapointed that there isnt a first free wing, especially with the gold costs being so inane. 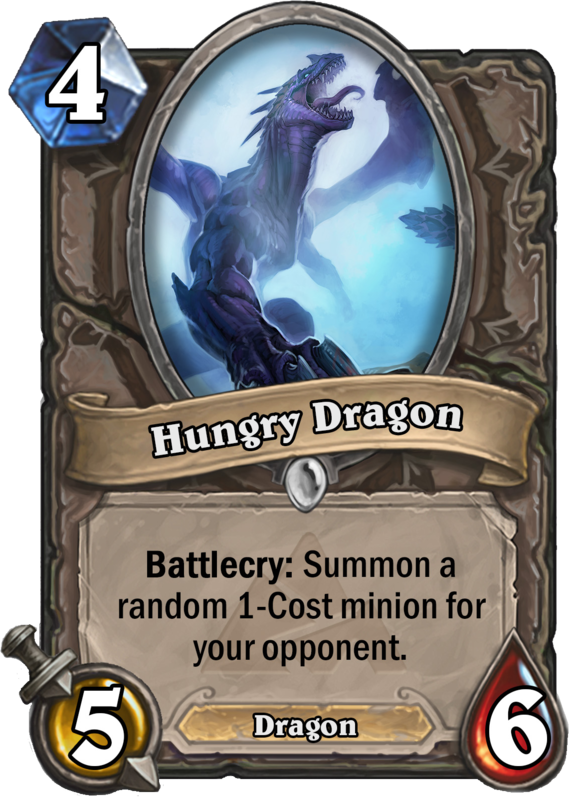 I feel like vs AI is pretty fun, but way too short for what you pay for and if Naxx is an appropriate model, most of the cards are kinda pointless and crappy. 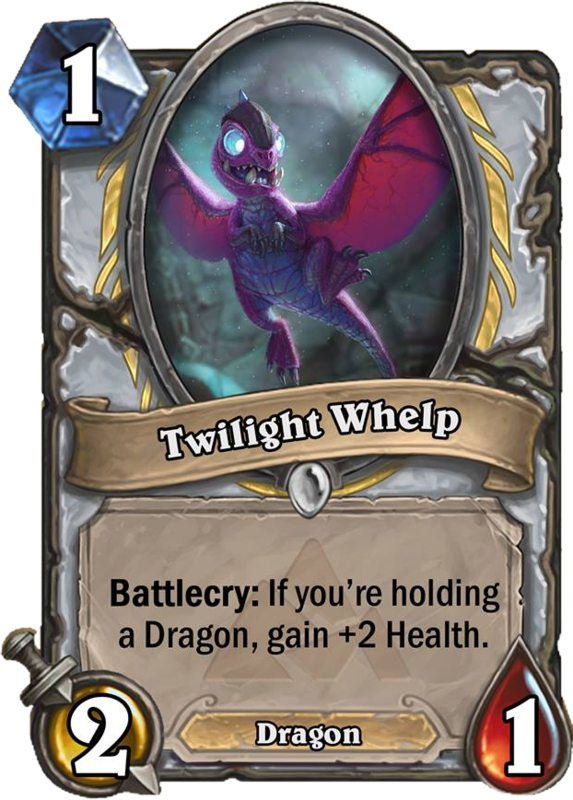 When doing wings you are usually aiming for 1 to 2 cards that you will actually use. 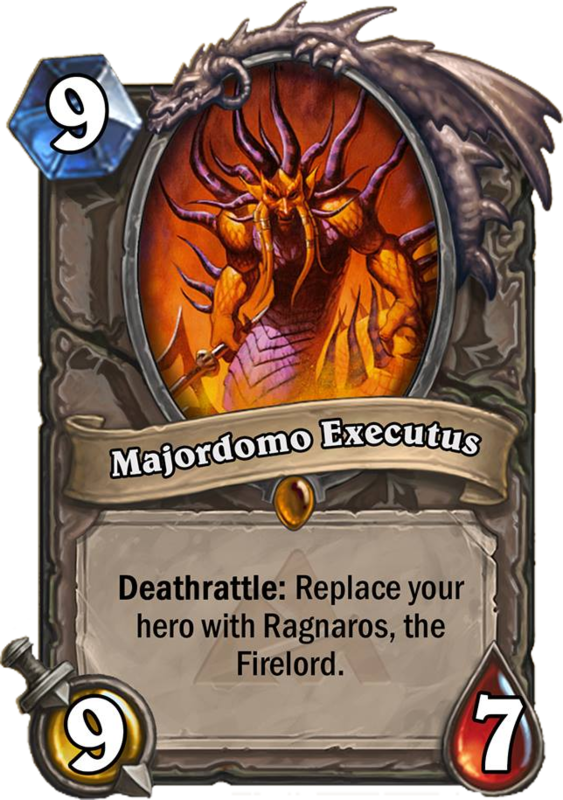 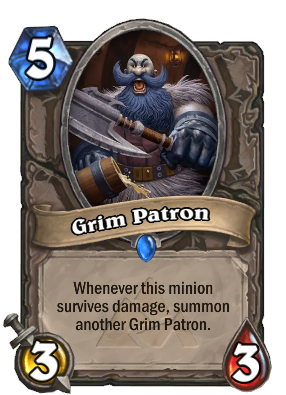 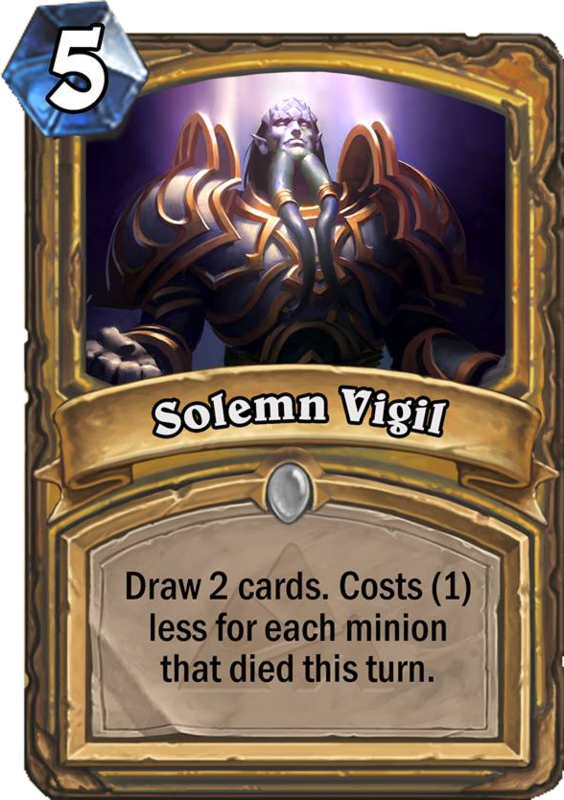 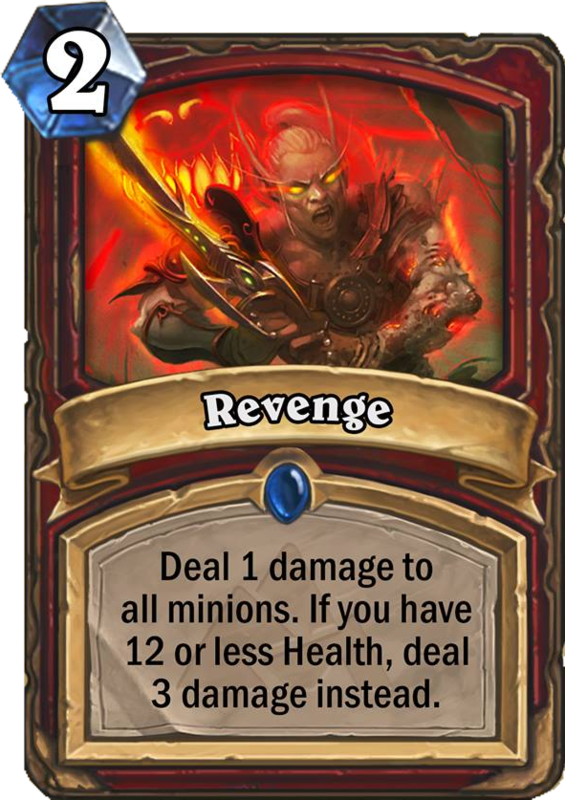 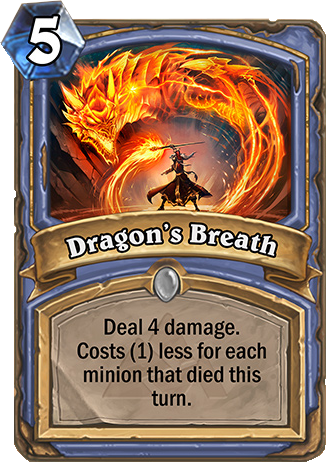 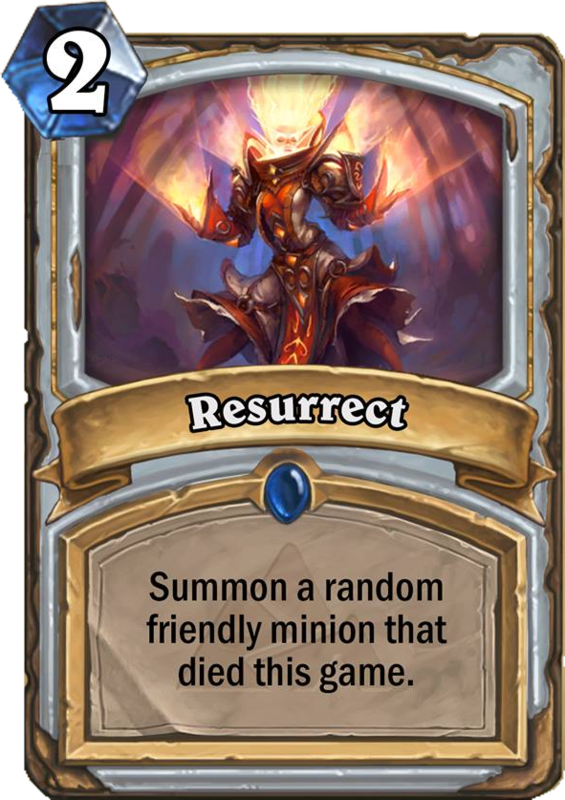 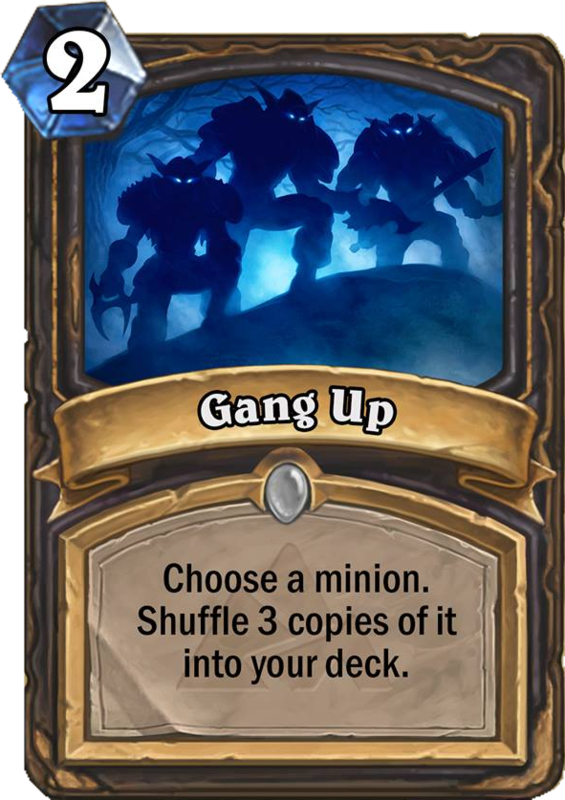 As for the cards, it looks like they are learning from the GvG mega failure. 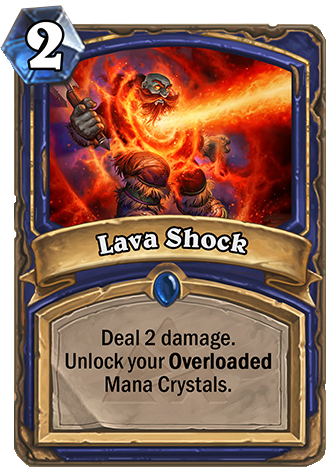 The mech synergy was way too powerful and it was primarily early game synergy, which made it extremely anti-fun. 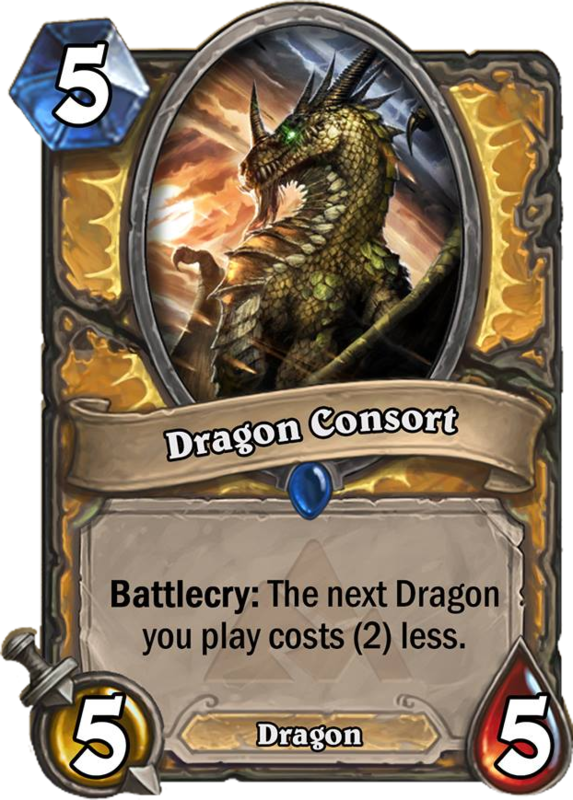 Here it seems that dragon type cards will be the theme, but these cards look like high cost and not over-powered, which is good! 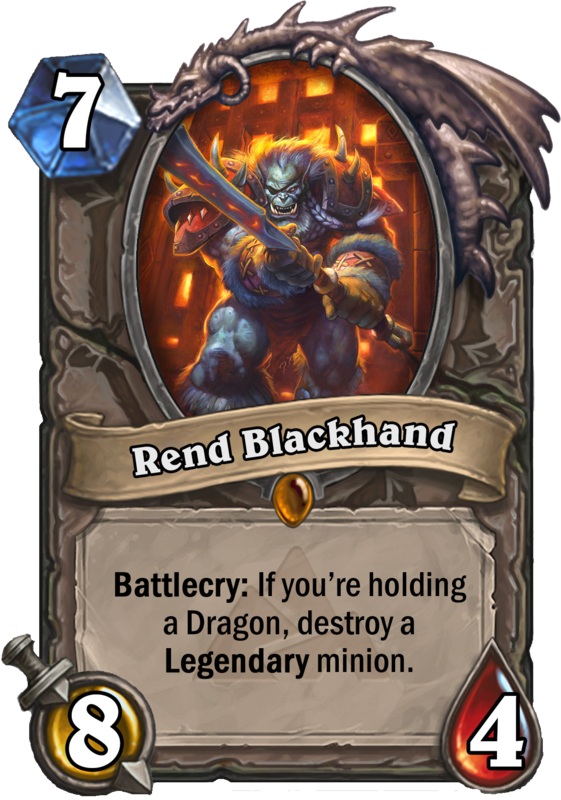 the legendaries they revealed at the end look awesome. 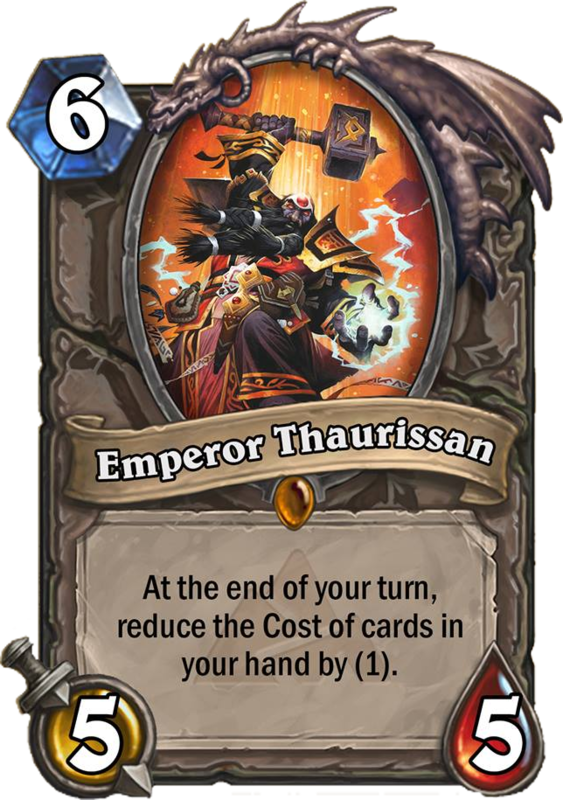 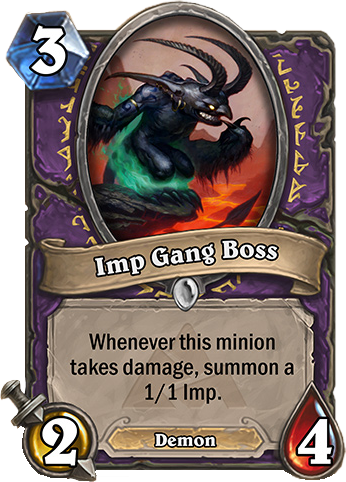 if emporer's abil stacks per turn i think itll be op, but fun so i guess thats ok. i cant believe they added ANOTHER face hunter card. 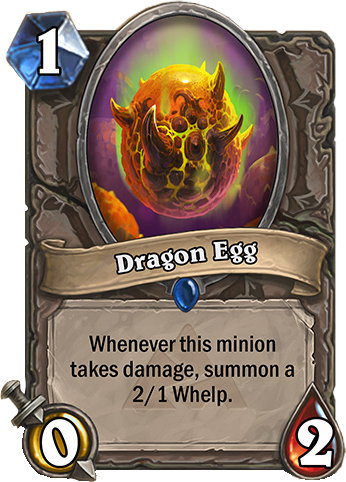 1 was an oversight but both??? 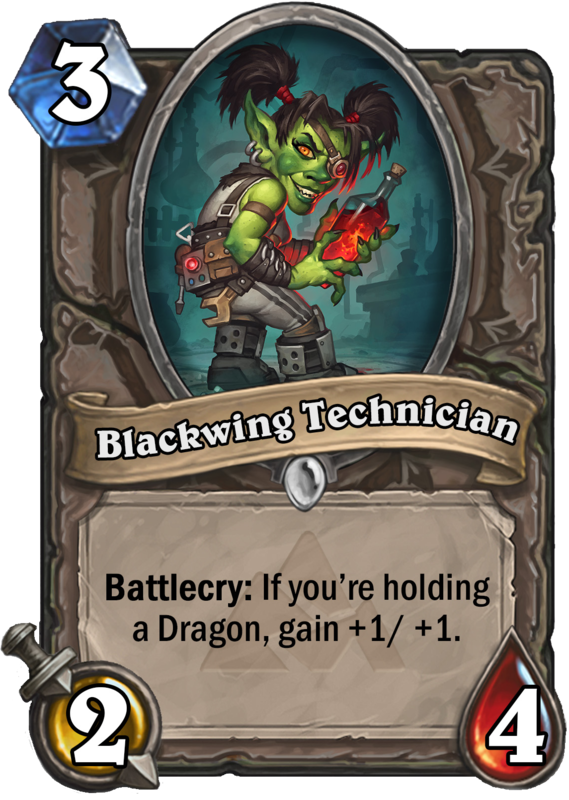 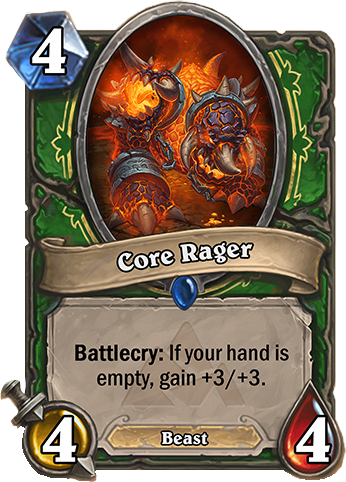 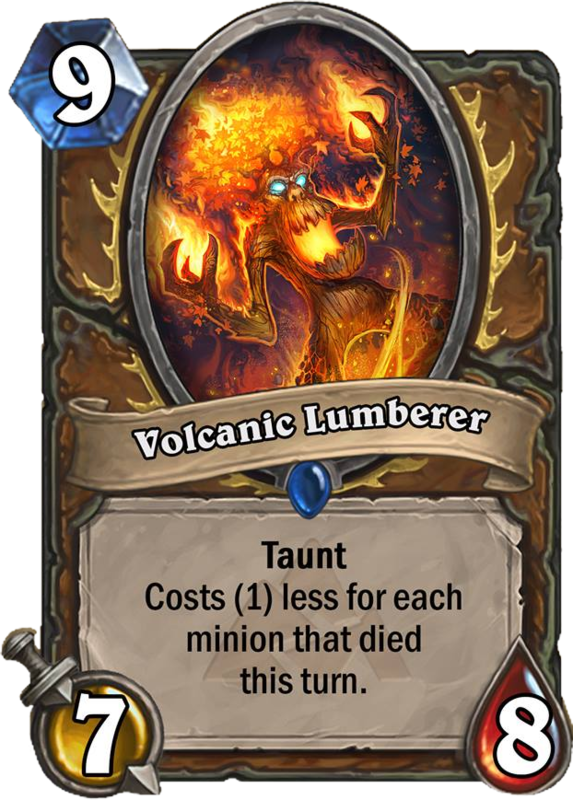 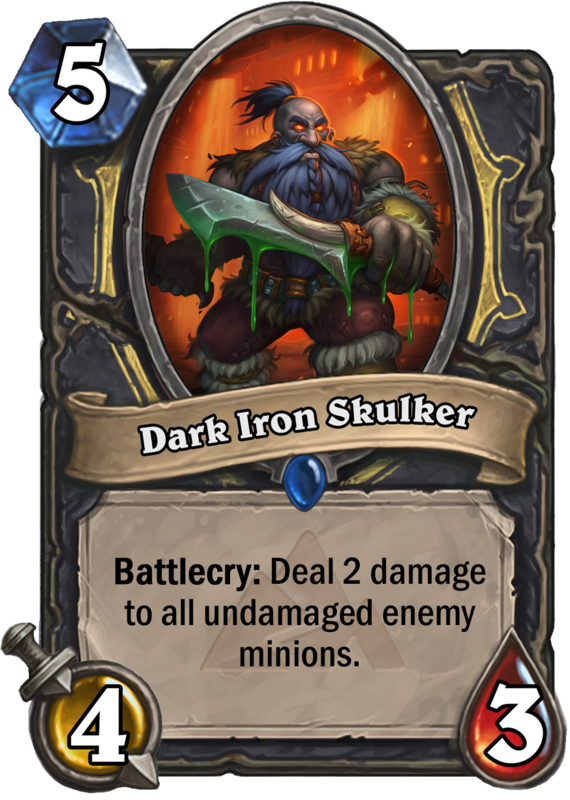 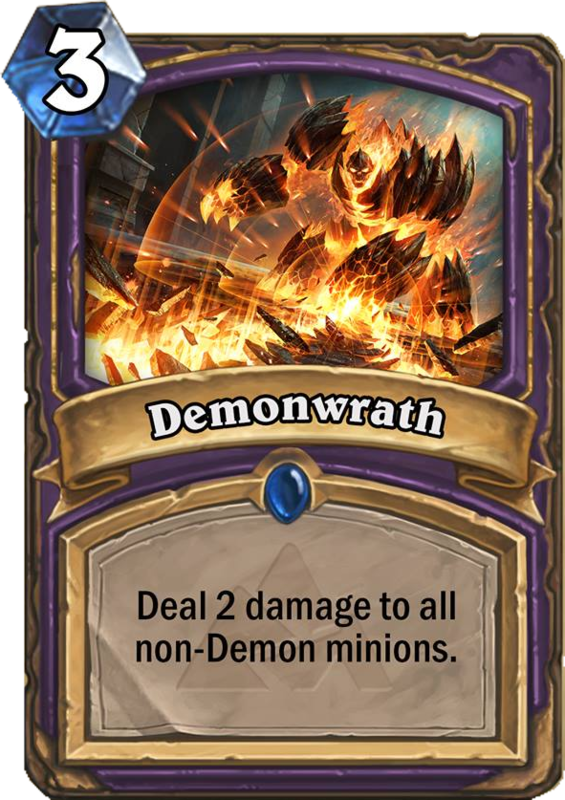 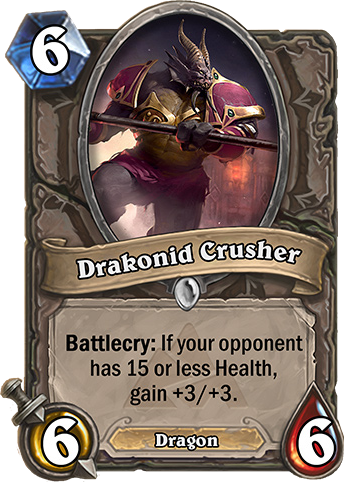 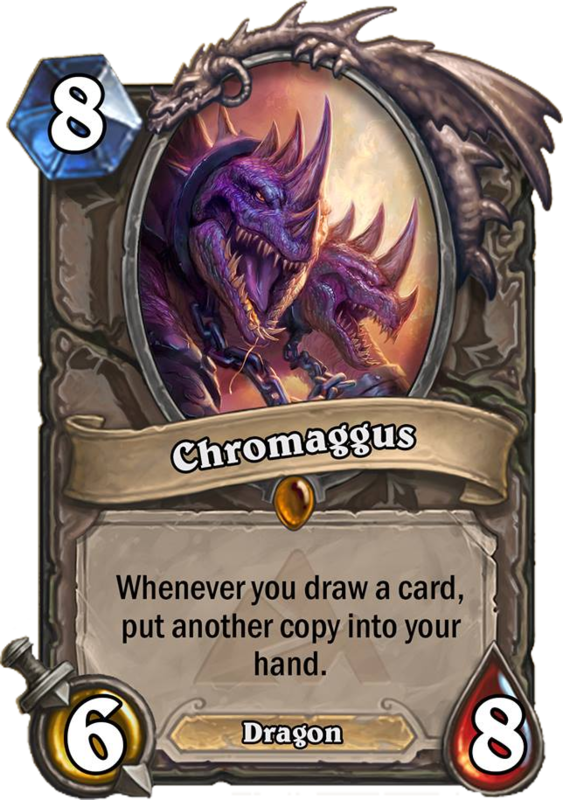 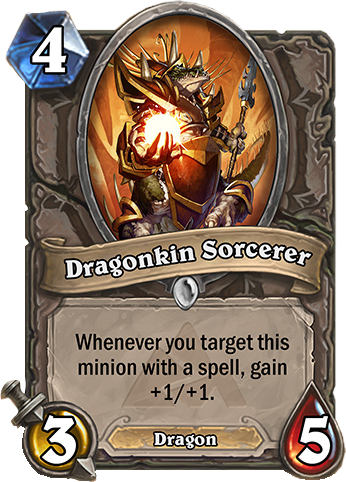 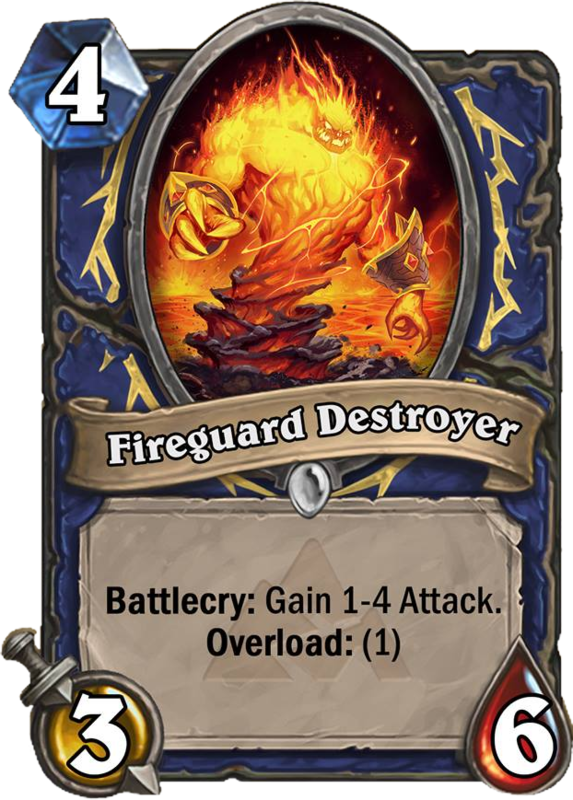 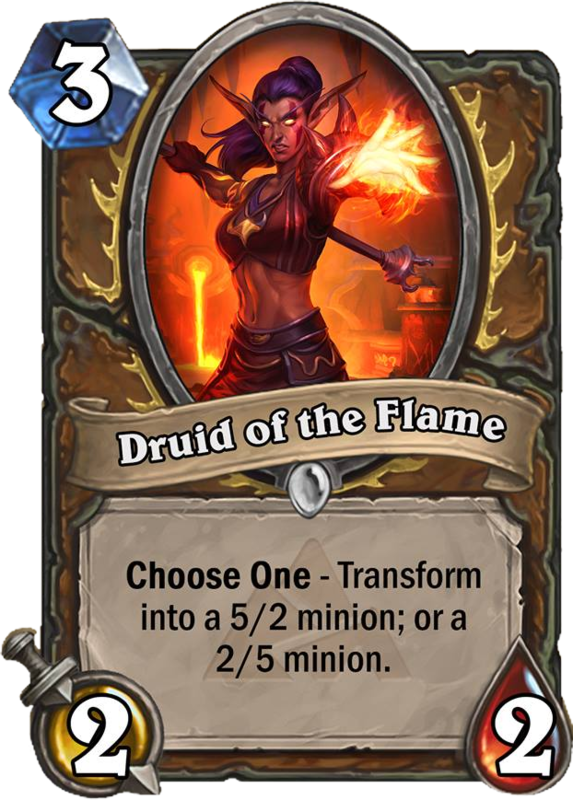 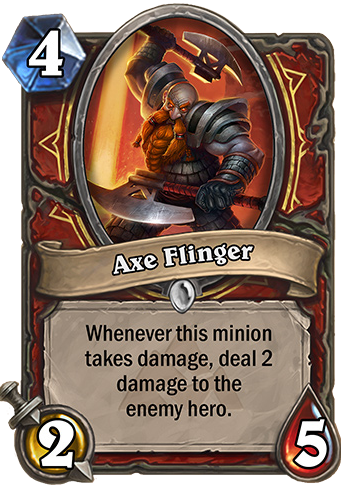 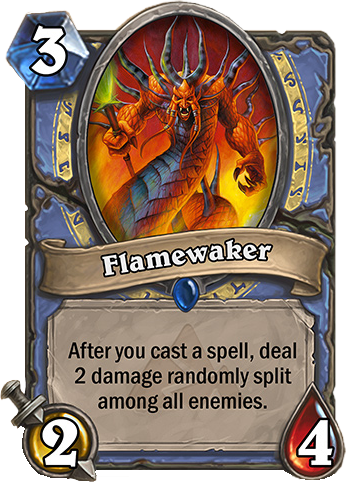 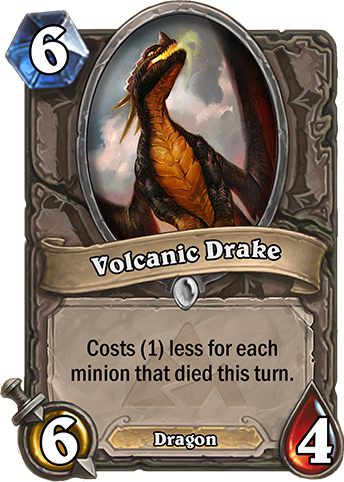 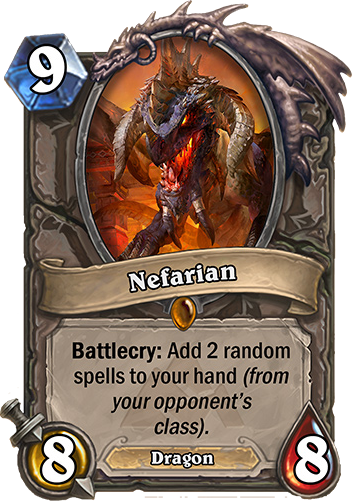 since face hunter is going to be so strong, what do you guys think the new auto-includes for control decks will be?